Landcadia Holdings Inc. (LCAHU): Are Hedge Funds Right About This Stock? Landcadia Holdings Inc. (NASDAQ:LCAHU) has seen an increase in hedge fund sentiment recently. LCAHU was in 14 hedge funds’ portfolios at the end of the third quarter of 2016. 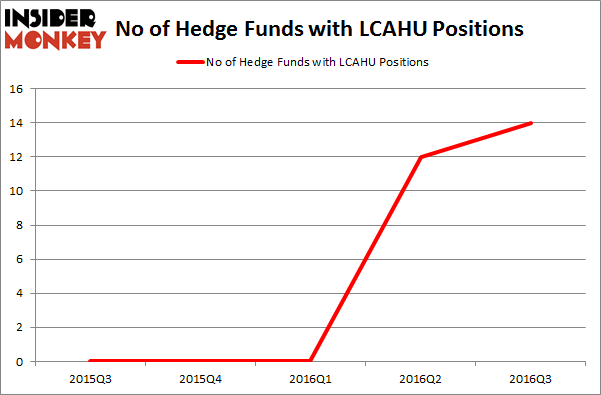 There were 12 hedge funds in our database with LCAHU positions at the end of the previous quarter. 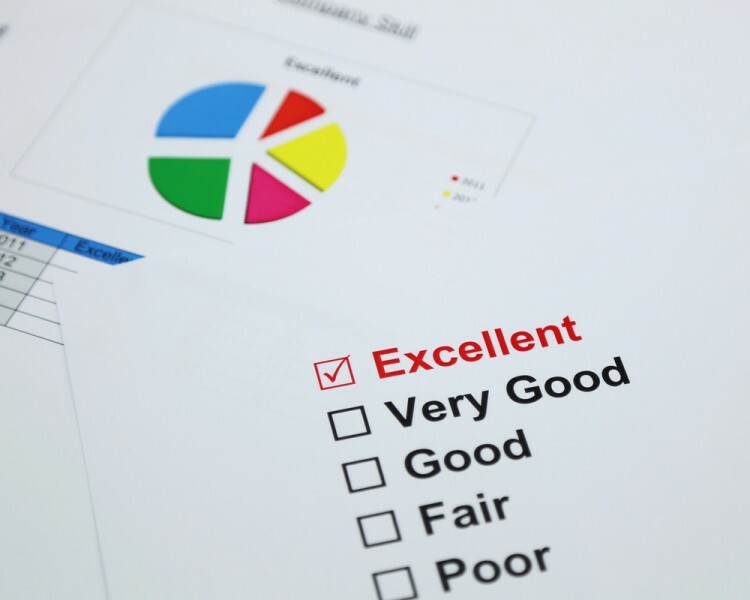 At the end of this article we will also compare LCAHU to other stocks including Easterly Acquisition Corp (NASDAQ:EACQ), Hovnanian Enterprises, Inc. (NYSE:HOV), and Trinity Place Holdings Inc. (NYSE:TPHS) to get a better sense of its popularity. Keeping this in mind, we’re going to view the recent action encompassing Landcadia Holdings Inc. (NASDAQ:LCAHU). What does the smart money think about Landcadia Holdings Inc. (NASDAQ:LCAHU)? At the end of the third quarter, a total of 14 of the hedge funds tracked by Insider Monkey held long positions in this stock, up 17% from the previous quarter. Below, you can check out the change in hedge fund sentiment towards LCAHU over the last 5 quarters. So, let’s review which hedge funds were among the top holders of the stock and which hedge funds were making big moves. According to Insider Monkey’s hedge fund database, Nick Niell’s Arrowgrass Capital Partners has the most valuable position in Landcadia Holdings Inc. (NASDAQ:LCAHU), worth close to $20.5 million, corresponding to 0.3% of its total 13F portfolio. The second largest stake is held by Hudson Bay Capital Management, led by Sander Gerber, holding a $20.4 million position; 0.5% of its 13F portfolio is allocated to the stock. Other professional money managers with similar optimism contain Andrew Feldstein and Stephen Siderow’s Blue Mountain Capital, Glenn Russell Dubin’s Highbridge Capital Management and Jeffrey Tannenbaum’s Fir Tree. We should note that Hudson Bay Capital Management is among our list of the 100 best performing hedge funds which is based on the performance of their 13F long positions in non-microcap stocks.